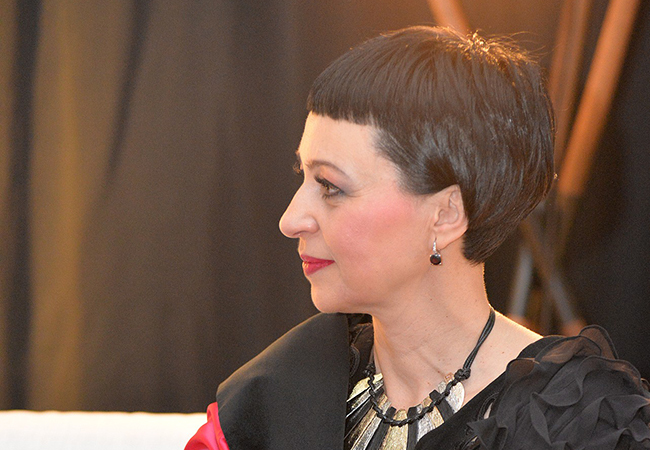 Jasna Horvat (Osijek, 1966) is an author, cultural theorist and university professor. Her children’s and adult titles deal with stories about Croatian cultural heritage and its recognition outside the national boundaries, exploring the beginnings of literacy, national and homeland history incorporated into the context of the European and world history. She is a member of two international associations: The Society of Children's Book Writers and Illustrators and The Association of Writers & Writing Programs, as well as numerous national ones. Her novel Az, which popularizes the old Croatian Glagolitic alphabet, was awarded with the prestigious Croatian Academy of Sciences and Arts Award in 2010, for the highest scientific and artistic achievements in the Republic of Croatia in the field of literature. In 2011, she received the City of Osijek Honor, and in 2017 the National Science Award, in the category Popularization of Science. Jasna Horvat has structured an original confrontation and supplementation of a historical novel, provocative belletristic story, inserted doubts on the simple reading of historical and personal destiny and an expert-symbolic systematic exposition which allows a postmodernist penetration of the microstructure of the language itself – the structure of the letters – and thereby, she has created an interesting work of multiple storylines.